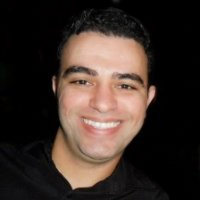 Today we`d like to share an interview with Jelastic public cloud customer – Julio Cesar Nunes de Souza, Co-founder and Software Engineer of ezCare, ezFlow and Mobilitasistemas. Julio describes what difficulties motivated him to move his projects from Amazon to Jelastic and what features make him satisfied with the current cloud hosting choice. We are working on ezCare and ezFlow projects having already about 700 client accounts. The first one was launched in July of 2014. EzCare is a Home Care application with the focus on solving governmental issues related to “Family Health Program” in Brazil. EzFlow, launched in November of 2015, is a platform for collaborative work through creation and management of customized workflows. We have tried Amazon for a while, but all production versions were launched using Jelastic. When started, we were a very small team, it was just me and another software engineer. We had to be really agile and not waste any time on delivery software at the end of each sprint. Setting up environments and all the dependencies for development, Q&A, and production, as we walked through the sprints and, at the same time, trying to understand the nature of health care industry and developing the required system was very difficult. The incredibly easy way to create environments and setup application servers, databases, public IPs, etc. Also, a variety of environments is covering our needs for different types of applications required by our platforms. And the easy way to clone environments allow us to create N development and QA environments with 100% equality to the production environment. One more interesting thing is the transparency about the hosting partners and their evaluation, allowing us to choose a hosting provider with confidence. 5. What hosting provider do you use for running Jelastic platform and why? MIRhosting as they provide high performance and low price. 6. How have you set up your environment/workload? We have environments running with GlassFish 4.1, WildFly, NodeJS and Apache servers storing data in MongoDB, MySQL and Neo4J. The communication occurs through REST API and JMS. The horizontal and vertical scaling of Jelastic allowed to increase the performance of our projects. 8. What was the cost difference? The major benefit about the cost is a wide list of available hosting providers, so you can choose the most suitable for your product. Jelastic allowed us to make the choice wisely. Today at MIRhosting, we can say with the confidence that the costs are low and services are great. 9. Are you satisfied with the support? Yes. The support is quick and have covered all our needs. 10. What features you still require and would like us to add? Built-in Hadoop, Spark, Splunk and other big data environments. Also, support for R and MatLab would be awesome. 11. Your general impression and highlights of using the platform. 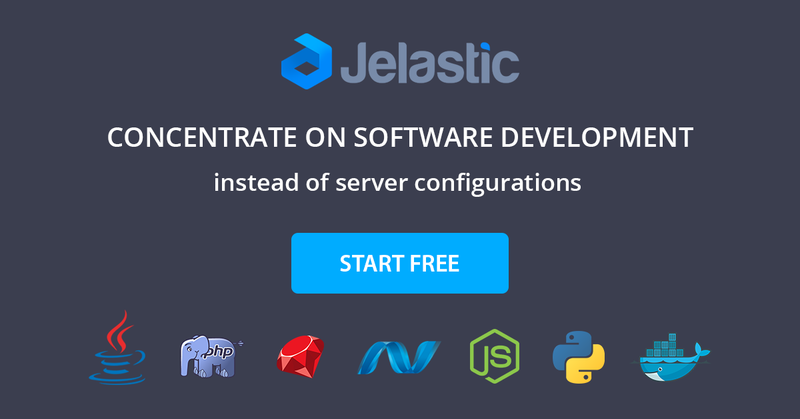 Jelastic is definitely a powerful tool for teams and developers that want to concentrate on developing software and forget about server or cloud configuration. It’s just too simple to use Jelastic. And the documentation (if you need) is very good. Also, you can select your service provider, checking the cost, performance, support level, region and available free resources compared to other Jelastic hosters. Besides, Jelastic provides support of different technologies and service integrations. With Jelastic, you can easily scale your applications vertically and horizontally paying just for what you use. Julio, thank you very much for sharing your experience! Ready to try the cloud hosting platform with Pay Per Use pricing approach, integration with the most popular CI/CD tools and intuitive application topology wizard? Simply choose a hosting provider within Jelastic Cloud Union that meets your requirements to the full and go ahead!